This holiday give your girlfriend/wife/partner , this amazing new Kiss Instawave Curler that has new technology by saving your time as well. The revolutionary KISS InstaWave is a fully automatic tangle-free curler that instantly creates beautiful, long-lasting curls with ease (No Need to be a Pro). As you can see, the curl looks beautifully created. 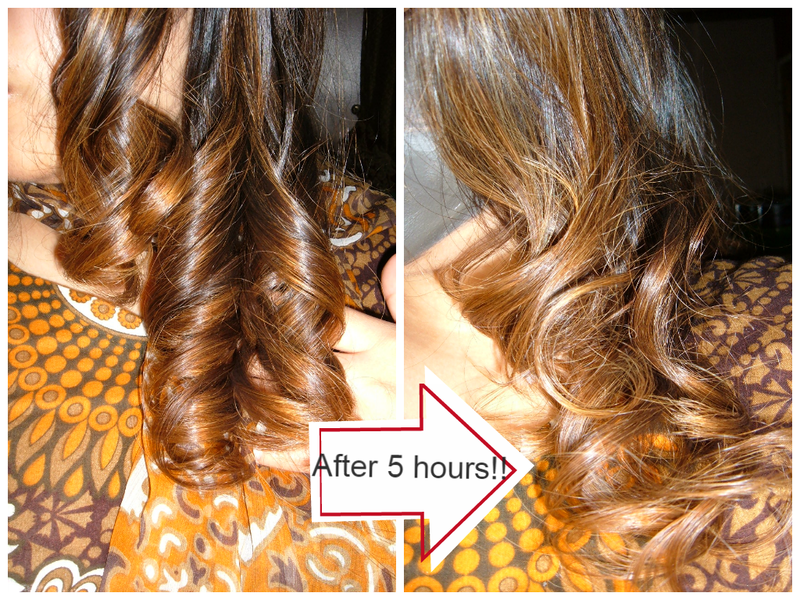 And even after 5 hours later, the curl looses a bit but still looks fabulous!! So it's win win for her. Shop- Here , Target, Ulta, or Amazon.com. Let me know what do you think! !